Frightened and alone, Enne has only one lead: the name Levi Glaisyer. Unfortunately, Levi is not the gentleman she expected—he’s a street lord and a con man. Levi is also only one payment away from cleaning up a rapidly unraveling investment scam, so he doesn’t have time to investigate a woman leading a dangerous double life. Enne’s offer of compensation, however, could be the solution to all his problems. 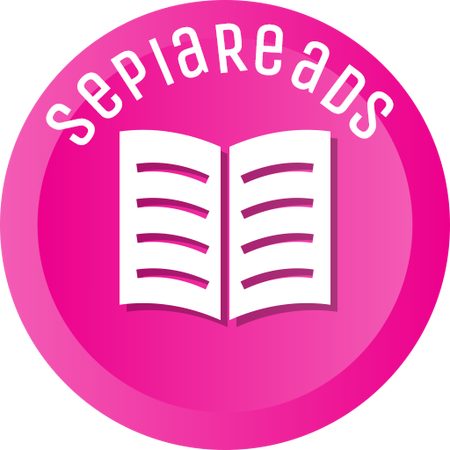 This book follows two characters,Enne, who enters the city to find her mother and Levi,who is close to paying his debts and thinks helping her would solve his problems. I’ve been meaning to read this book for a long time and I’m glad I finally read it. I really enjoyed this book and really liked the world it was set in. It was interesting to learn about the magic system and I was fascinated by it.The setting of this book was very good as it was once a monarchy and now is a republic. It was fun to learn about the history of the city and how it evolved to being what it was. It was told in 2 points of view in a third person narrative. It was good to know what both the characters were thinking and not left guessing too much. I liked both of the main characters,Enne and Levi. Enne was sometimes shown to believe she was better than others but overall I liked her character. Levi was a favourite of mine, as I just wanted to know more about him and how he got to where he was.I also liked Lola,although she was very mean at the start. I want to talk about other characters but it will spoil the book so I will refrain. I liked the writing as it was very beautiful and I had many quotes highlighted because of it. The writing was easy to follow and understand. I liked that there was romance but not too much of it. It was slow burn and not insta-love which I really appreciated as a lot of YA books that I’ve read recently is basically just love at first sight. It was very refreshing. It seemed that way to me anyway. There was attraction but not right away. I didn’t guess the plot twists although,now looking back, I think it was set up for it and if I was paying more attention to I would have figured out. It was interesting to see how the plot twists played out and how everything tied together. One thing I didn’t like was that the swear words were made up and it would have been better if the normal swear words were kept. I really liked this book but for some reason didn’t LOVE it. I’m not sure why.I’m looking forward to the sequel and what that entails. If you’re looking for a mysterious book with magic in it, I would definitely recommend this. Also,sorry if this review seems all over the place! Next Post Favourite Books of 2018! added to my TBR !! 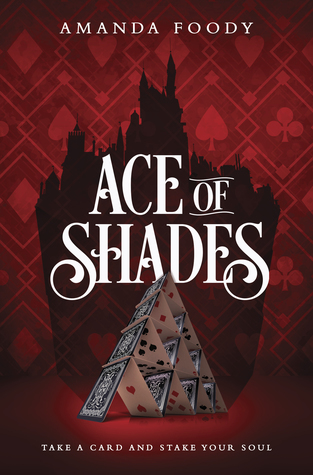 I read Ace of Shades a couple months back and really enjoyed it, I’m glad you liked it! Fantastic review! I’m glad you liked it too. Thank you! Ohhhh, I just got the book as a Christmas gift. Glad you liked it! Thank you. I hope you like it too! Glad you enjoyed it, this is one of my fave books of the year!